Langsning FC skipper, Kyrshan Lyngshing's solitary goal at half hour mark was enough to stop the ramaging Meghalaya Police, who were on a two match winning streak and scored 12 goals in the process. 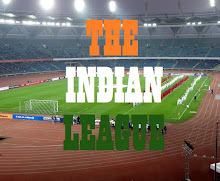 The match started amid heavy downpour but was not enough to dampen the player's spirit who displayed some action packed football. 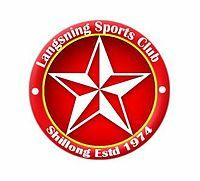 Langsning FC coming off a 3-0 win against Nongkrem SC dominated the proceeding in the first quarter of the match but failed to mount any challenge. The Policemen were quick to recover and cameclose to open their account in the 25th minute when when their skipper, Niwan-O-Ganphoh beat the Langsning goalkeeper with a delightful curl only to be cleared away from the goal by the opposition defender, Algan Sun. Langsning's striker, Bicky Kharkongor was quick on counter attack and came close to score for his team but the opposition goalkeeper was quick to deflect the incoming shot, earning them a corner. Kyrshan Lyngshing rose to the oppurtunity and netted the ball from close range, giving his side an all important lead. In the Second half, Langsning came out with more intent and pressed into the opposition's half looking to double their lead. They almost did in the 56th minute when Wallam Nongkhlaw netted the ball but the referee disallowed it terming it off side. The Policemen tried to get back in to the game and dominated possession in the final 10 minutes of the match in search of the elusive equaliser. They came agonizingly close to an equaliser in the 80th minute, when the opposition goalkeeper failed to clear the ball from a corner kick, but Langsning's defenders were quick to thwart any attempts by Meghalaya Police players. 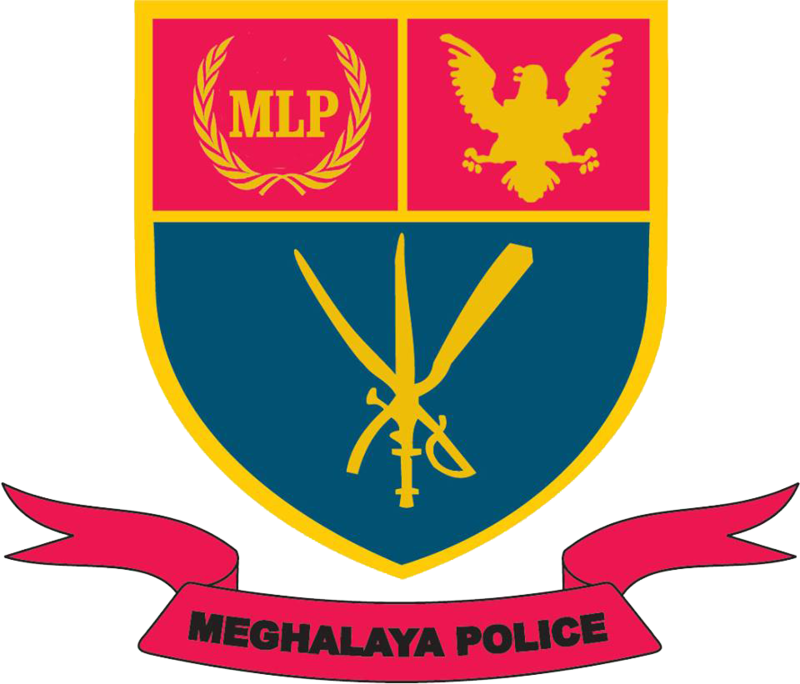 Langsning held onto their narrow lead with some defensive football to earn their second win in a row and hand Meghalaya Police their maiden defeat in Shillong Premier League.